Sky Bet League One club Blackpool have been put up for sale by the Oyston family. The Seasiders confirmed the decision in a statement on Friday afternoon, which follows a High Court ruling against the Oyston family, who were ordered to pay £31million to former club president Valeri Belokon. 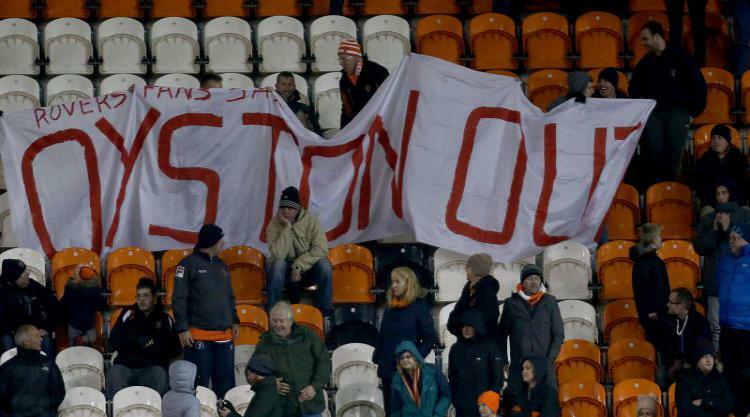 VB Football Assets, the company of millionaire businessman Belokon, a minor shareholder in Blackpool, brought legal action against the Oystons and their companies alleging they had shown unfair prejudice against shareholders. 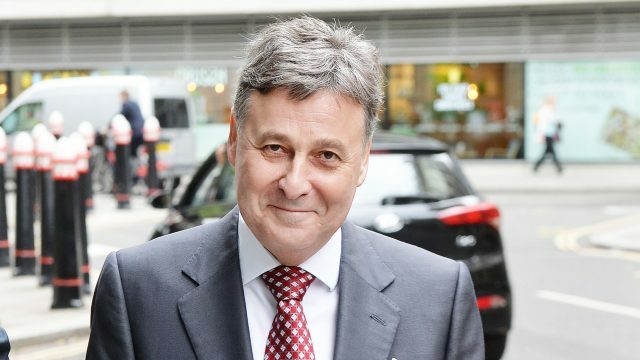 Lawyers for VB Football complained that both Mr Belokon and his nominated directors were excluded from key decisions, information and share of profits. 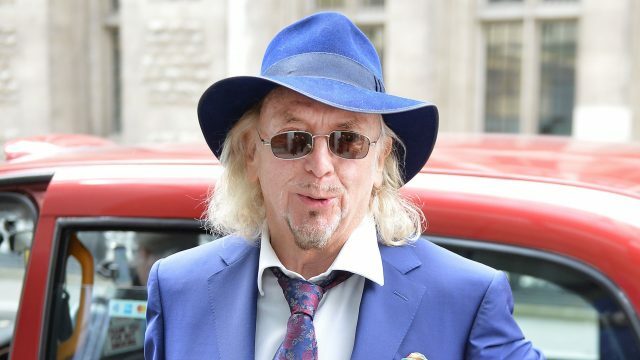 Owen Oyston, Blackpool’s majority shareholder, and his son Karl, the club’s chairman, denied the accusations during a lengthy civil trial in London earlier this year before Mr Justice Marcus Smith, who announced his decision on the dispute on Monday. After further discussion in court the judge ruled that a “financial buy-out” was the appropriate course following his findings, and that an initial £10m should be paid within 28 days. Blackpool’s club statement confirmed the Oystons, who were refused permission to appeal by the High Court, were to apply directly to the Court of Appeal in order to further argue their case. The League One side are now seeking “expressions of interest” made to an independent nominee, which represents the first step towards eventual change of ownership at Bloomfield Road. A club statement issued on Friday afternoon read: “The directors of Blackpool Football Club and Blackpool Football Club Properties are now in a position, following the conclusion of litigation, to market for sale Blackpool Football Club Limited and Blackpool Football Club Properties Limited. “Substantial, external, non-football revenue is a major component of the properties business. “Following the recent High Court judgement, legal counsel for the respondents have been instructed to apply for leave to appeal elements of the judgement with immediate effect. Blackpool were a Premier League side in 2010-11 before dropping down the divisions. However, Gary Bowyer’s team won promotion back to League One last season after victory in the play-off final at Wembley, where many Seasiders supporters decided to continue their boycott. The Blackpool Supporters’ Trust has long called for a change of ownership and chair Christine Seddon welcomed Friday’s news. “I really do feel overwhelmed. I have never doubted that this day would come, I just didn’t know when,” she said, quoted by the Blackpool Gazette.